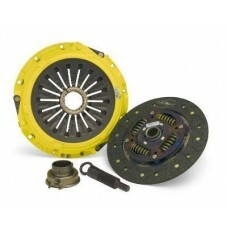 Clutch / Flywheel related components. 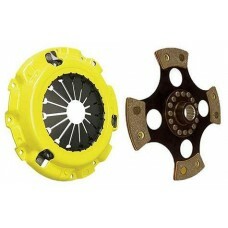 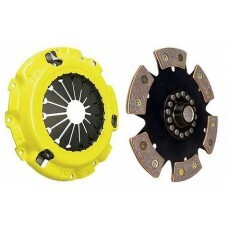 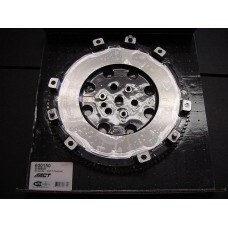 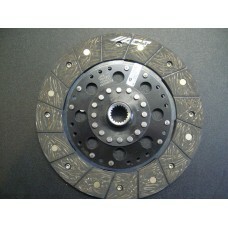 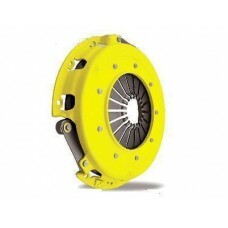 If you do not see the type of clutch disc you need, please contact us! 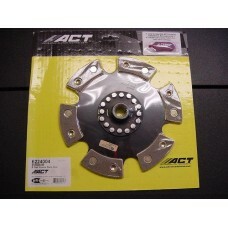 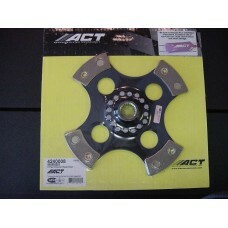 ACT 4 Puck Solid Race Disc ACT 4240008 Works in EVO 8 / 9 / X..
ACT 4 Puck Sprung Race Disc ACT 4240508 EVO 8 / 9 / X..
ACT 6 Puck Solid Race Disc ACT 6240008 Works in EVO 8 / 9 / X..
ACT 6 Puck Sprung Race Disc ACT 6240608 Works in EVO 8 / 9 / X..
ACT ME2-HDSS / ME2-HDSD Includes: HD Pressure Plate Monoloc Clamps load increase of 20% to 50..
ACT ME3-HDSS / ME3-HDSD Includes: HD Pressure Plate Monoloc Clamps load increase of 20% to 50..
ACT ME2-HDG4 / ME2-HDR4 Includes: HD Pressure Plate Monoloc Clamps load increase of 20% to 50..
ACT ME3-HDG4 / ME3-HDR4 Includes: HD Pressure Plate Monoloc Clamps load increase of 20% to 50..
ACT ME2-HDG6 / ME2-HDR6 Includes: HD Pressure Plate Monoloc Clamps load increase of 20..
ACT ME3-HDG6 / ME3-HDR6 Includes: HD Pressure Plate Monoloc Clamps load increase of 20..
ACT Heavy Duty Pressure Plate Includes Monoloc ACT MB018 Works in EVO 8 / 9 / X ..
ACT ProLite Flywheel ACT 600210 Works with EVO 8-9 ProLite Flywheel weighing in at only 10..
ACT ProLite Flywheel ACT 600555 Works with EVO X ProLite Flywheel weighing in at only 10.1..
ACT Street Disc - Unsprung / Solid Hub ACT 3000311 Works in EVO 8 / 9 / X..
ACT Street Disc - Sprung ACT 3000305 Works on EVO 8 / 9 / X..
ACT StreetLite Flywheel ACT 600205 Works with EVO 8-9 StreetLite Flywheel weighing in at o..
ACT StreetLite Flywheel ACT 600550 Works with EVO X StreetLite Flywheel weighing in at onl..
ACT Xtreme Pressure Plate ACT MB018X Works in EVO 8 / 9 / X A moderate to stiff pedal fe..
ACT ME2-XTSS / ME2-XTSD Includes: XT Pressure Plate Monoloc Clamps load increase of 50% to 12..
ACT ME2-XTG4 / ME2-XTR4 Includes: Xtreme Pressure Plate Monoloc Clamps load increase of 50% t..